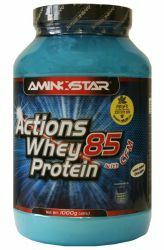 Aminostar Actions Whey 85 is ideal for athletes seeking to increase muscle mass and strength. 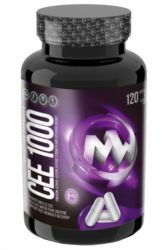 It is ideal for intensive training muscles nutrition to increase their capacity, improve performance and shorten recovery times. 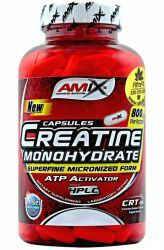 Actions Whey Protein 85 supports and protects muscle mass. 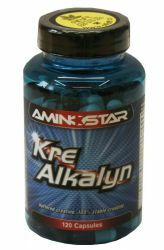 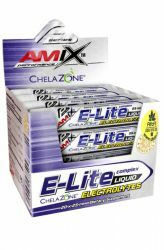 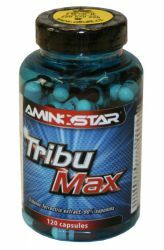 Ideal for intense muscle training to increase volume, increase performance and reduce regeneration time. 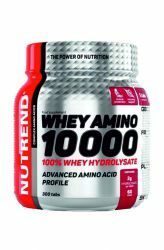 Actions Whey Protein now has a new package and a new composition! 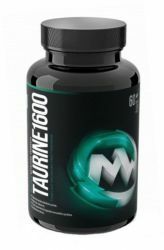 It is a protein mix composed of high quality CFM whey isolate with extreme absorption, supplemented with collagen hydrolyzate and caseinate. 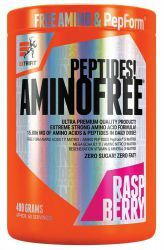 These pure ingredients ensure a constant supply of essential building blocks (amino acids) for the rapid growth of your muscles. 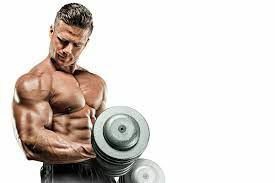 Whey Protein Actions 85 with a minimum of carbohydrates, fats and lactose with increased L-glutamine content will sharpen the limits of your muscle growth beyond the usual limit. 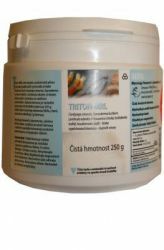 The Actions Whey Protein 85 you previously knew was ultra and microfiltered whey protein concentrate. 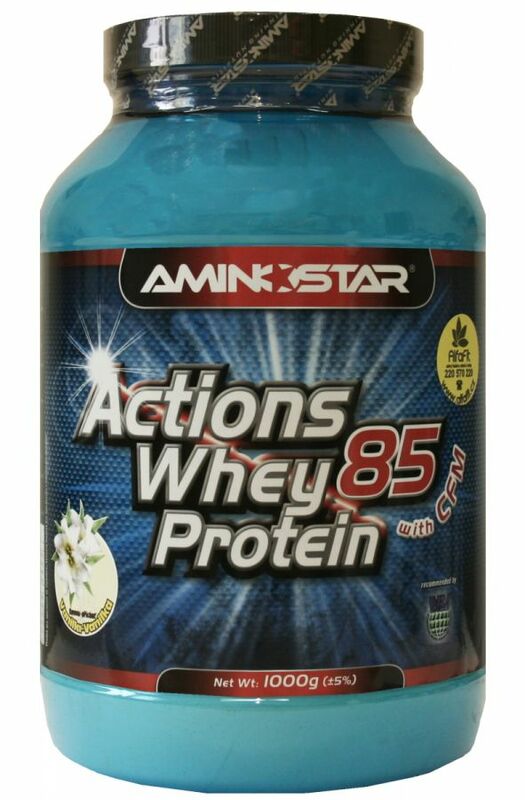 The new Action Whey Protein 85 is based on the extra-quality whey protein isolate CFM! 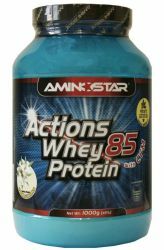 Actions Whey Protein 85 is a food supplement that promotes muscle building intended for athletes to increase muscle mass. 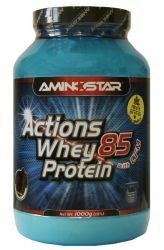 Actions Whey Protein 85 is a specially formulated blend of high-quality proteins with maximum usability and fast absorption for strength and strength endurance sports. 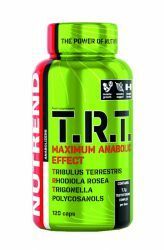 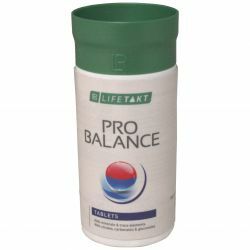 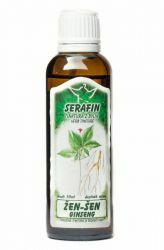 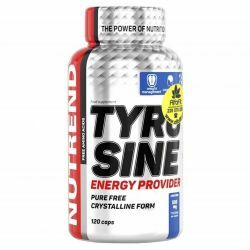 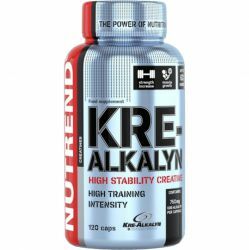 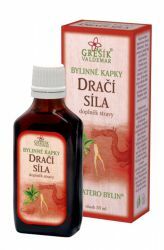 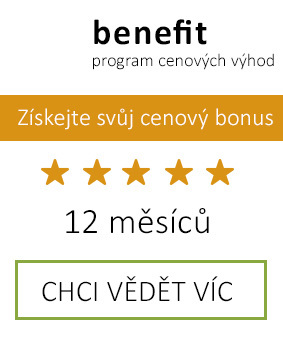 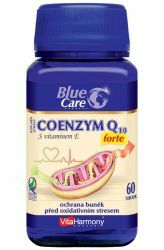 It supports the growth of muscle mass and muscle strength, protects the muscle mass from its disintegration. 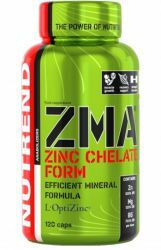 It contains an increased proportion of L-glutamine and branched amino acids BCAA, thus contributing to fast energization and regeneration. 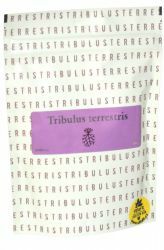 May contain traces of eggs, gluten and crustaceans.